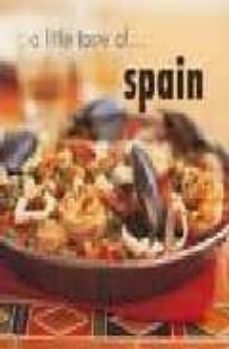 "A Little Taste of Spain" takes the reader on a culinary and cultural journey of Spain, presenting a tantalising array of authentic recipes along the way. The recipes include a wide range of fare from traditional paellas and tapas to less recognised specialities. Each recipe is photographed as it is made and is accompanied by helpful pictures of techniques, equipment and ingredients. The stunning photographs, shot on location in Spain, capture the essence of this vibrant culture.